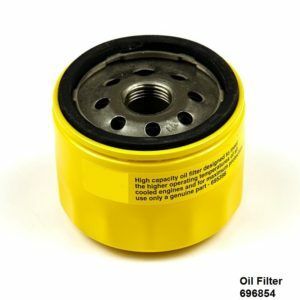 Perfect replacement filter: Oil Filter Replacement Smaller Version of 491056 (Ht. 2-1/4″) For Most Extended Life Series Version, Use 696854/5076D/4206. For Most 215000, 422000 Model Briggs Engines. 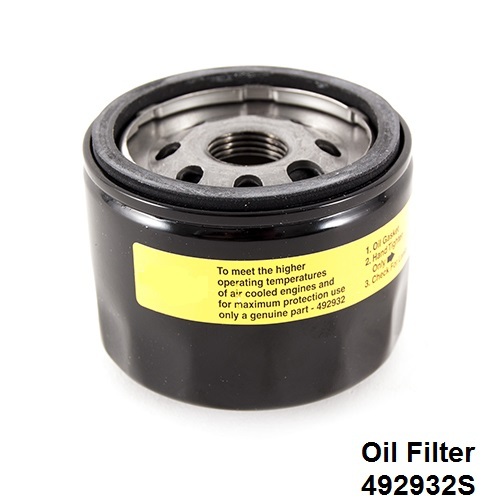 This oil filter 492932S helps to remove harmful contaminants from engine oil. 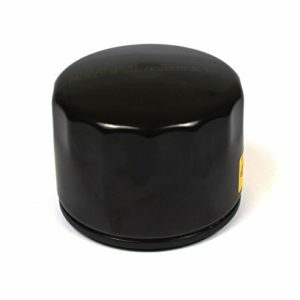 Our quality oil filter ensures proper fit and performance to maintain the life of your Briggs & Stratton engine. Oil Filter is made for Intek and Vanguard OHV engines on most riding lawnmowers. 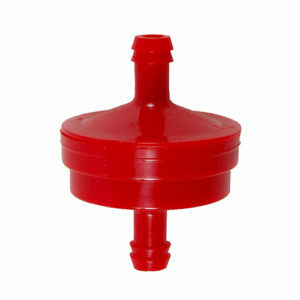 Its spin-on design helps simplify replacement, and it features a durable gasket to keep oil sealed tightly in place during use. It’s recommended to replace the oil in your lawnmower once every 100 hours of operation. 492932 VS 492932S: The only difference is the base to top dimension. S= short for equipment that is tight on clearances. The “s” at the end means short. The other filter is longer. Some equipment have clearance issues and need the shorter filter.